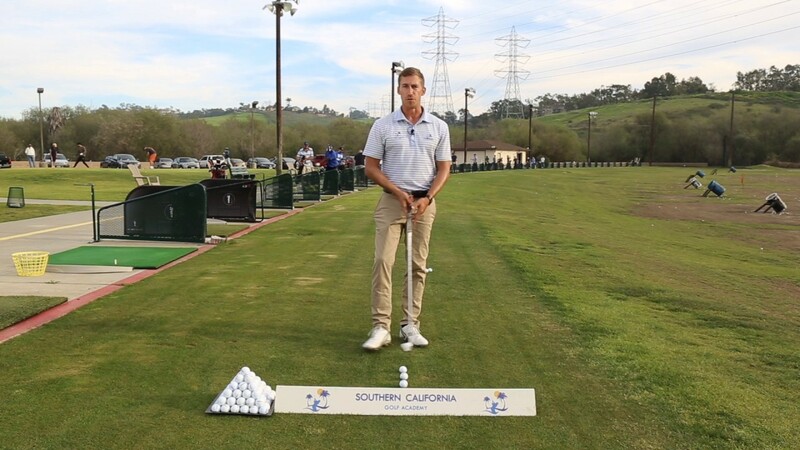 The ball below the feet is probably the most difficult shot for most amateurs. 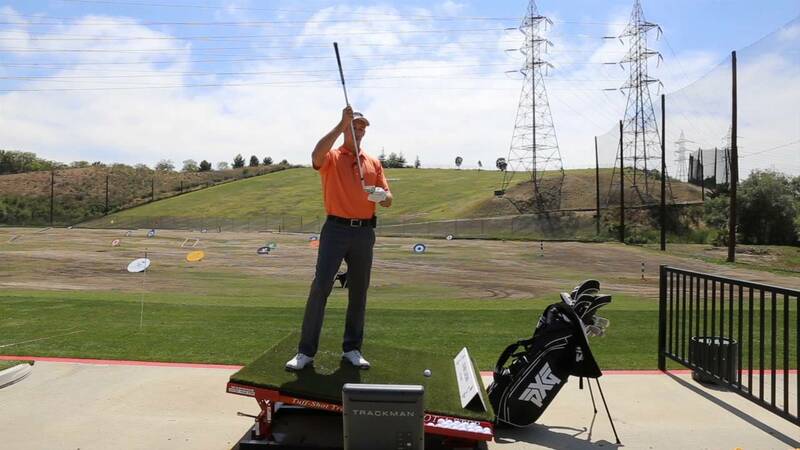 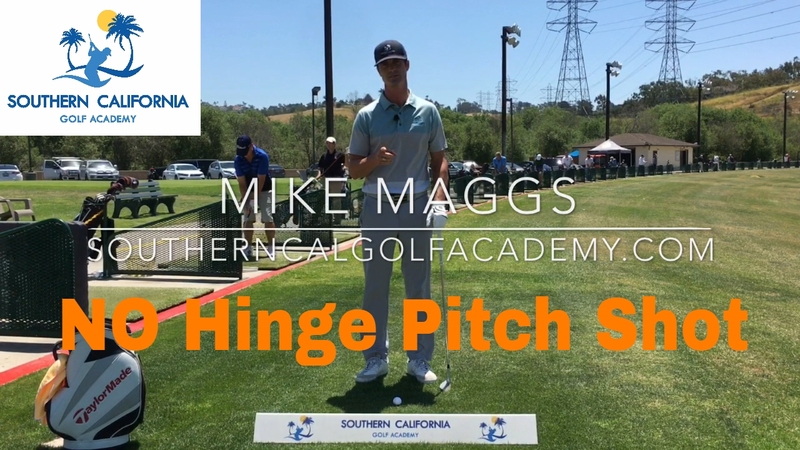 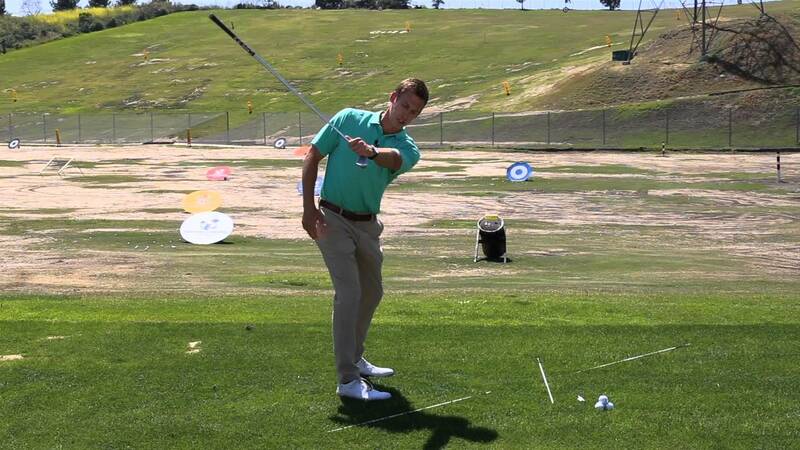 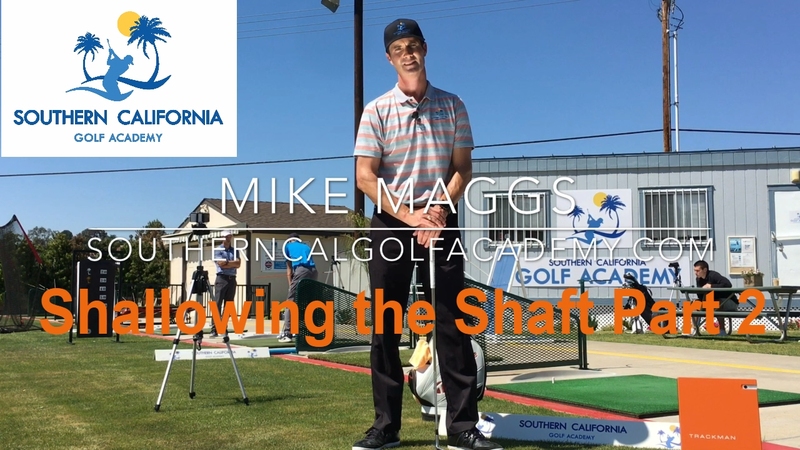 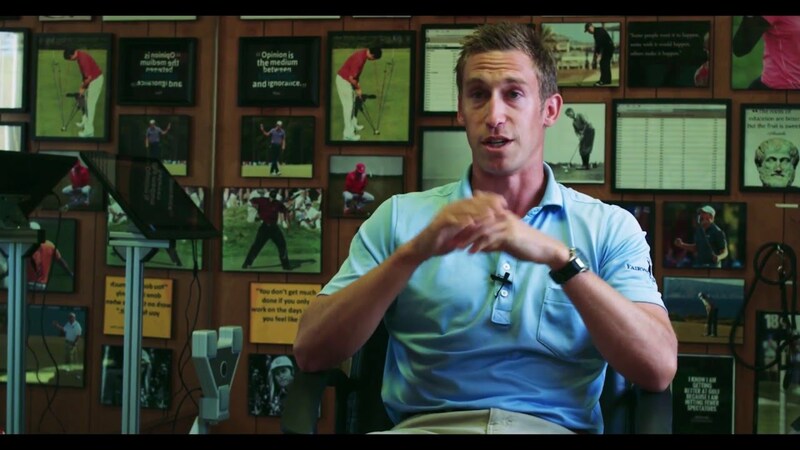 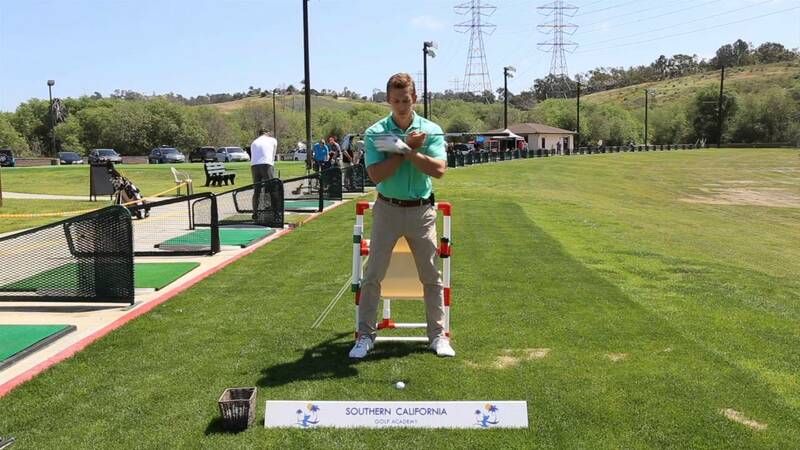 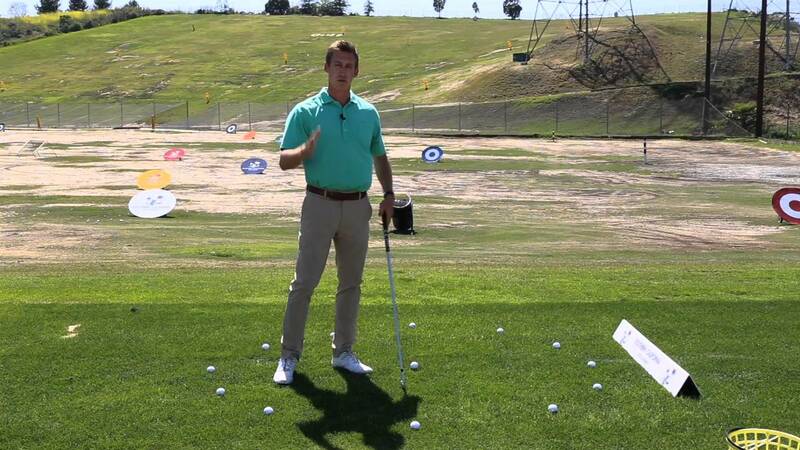 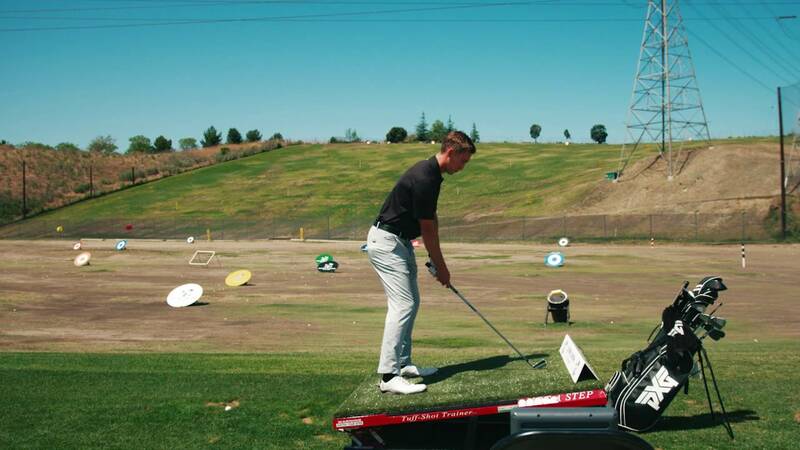 Understanding how to set up and swing for solid contact, as well as what ball flight to expect is key! 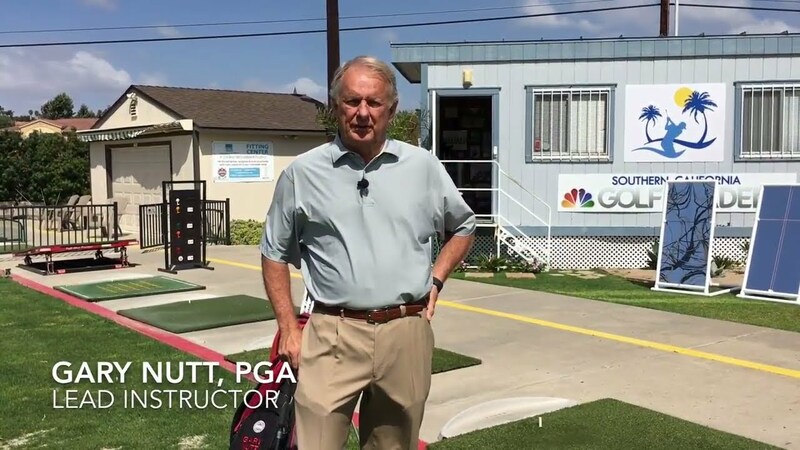 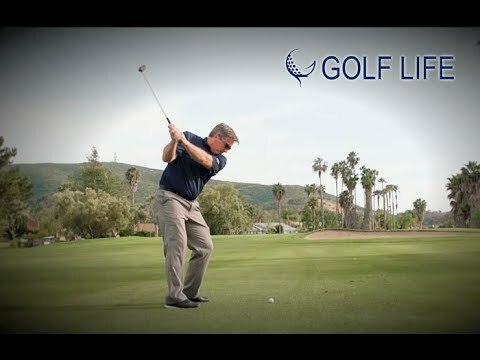 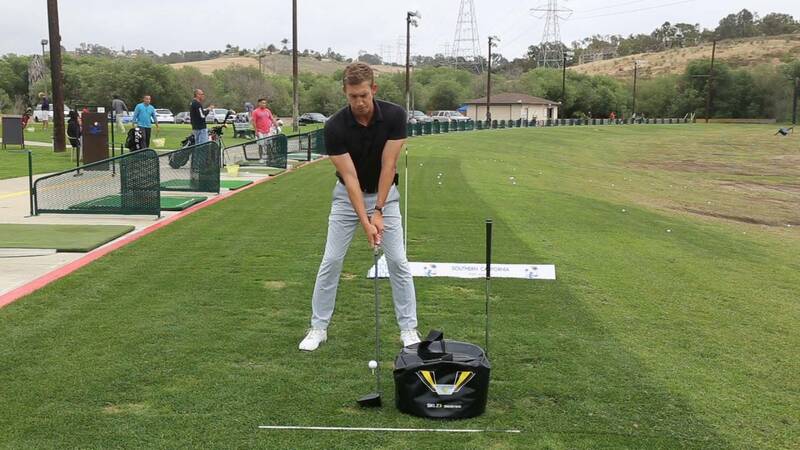 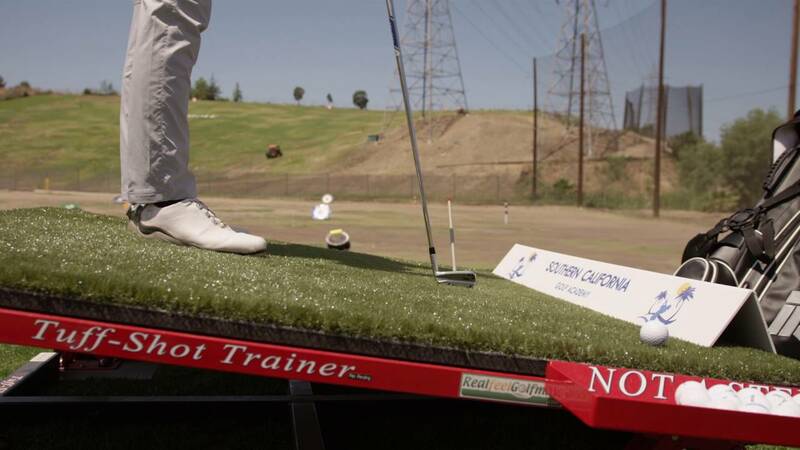 Watch for the secret to mastering this shot!